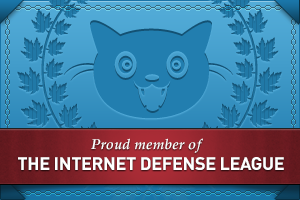 Today, November 23, 2009, the new DroboElite becomes available from Data Robotics. It’s the top of the ladder when it comes to their product line: it’s the fastest, biggest, most configurable SAN they’ve got, and it eats terabytes for breakfast. It’s got multi-host support, dual Gigabit Ethernet ports, and it can have up to 255 Smart Volumes. 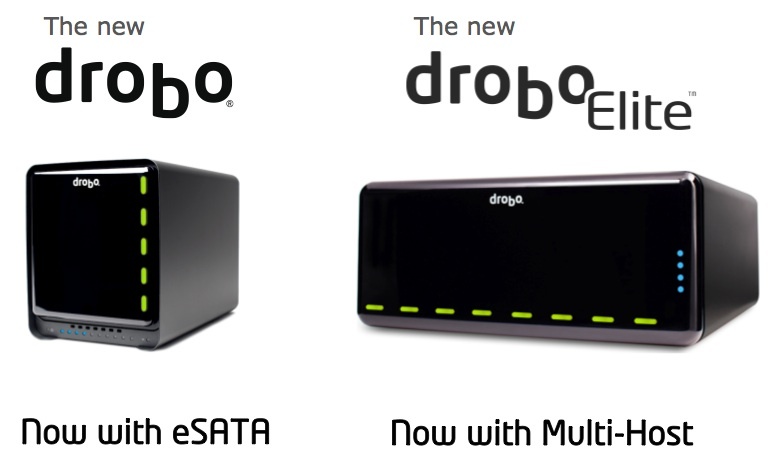 Data Robotics launched the original Drobo in mid-2007, then upgraded that to what we call the Firewire Drobo toward the end of 2008, introduced the DroboPro in April 2009, and now they’re launching the DroboElite, which you can see here, and the Drobo S, addressed in a separate post, also published today. The front of the DroboElite is identical to that of the DroboPro. The dimensions are the same — and they’d have to be, since it needs to fit into a 3U rack space and take the same rack mounting kit as the DroboPro. The weight is also the same: 16 lbs. 3 oz. Things are different in the back though. What you’ll see there is a lack of Firewire and the addition of a second Gigabit Ethernet port. The USB port has also been downgraded to the role of diagnostics. As you’ll see in a bit, there’s a reason for this change. A side-by-side comparison of the backs of the DroboPro and the DroboElite makes the changes even clearer. The inside of the DroboElite is once again identical to that of the DroboPro. There are eight drive slots, arranged vertically, plus the usual power, activity and action indicator lights. The DroboElite, like the DroboPro, is aimed toward SMBs, who are facing increasing data storage and virtualization needs, increasingly complex systems and limited budges. Also like the DroboPro, the DroboElite aims to make reliable storage dead simple. The eight-drive array in these two devices is self-managing and self-healing, and can be configured in single or dual-drive redundancy. It’s scalable, and with Smart Volumes, incredibly flexible. There’s no need for partitioning or file system expansion — a serious problem with traditional SANs. Having dealt with the problem of rigid LUN configurations, which lead to frequent and cumbersome free space issues, the Drobo’s ability to use a common drive pool for its Smart Volumes, and to reclaim deleted data blocks without any intervention from system admins is a Godsend. For those of us familiar with the Drobo, it’s easy to overlook its amazingly easy upgrade path, where SATA drives of any capacity and brand can be added at any time, resulting in lower costs and no time and effort lost for needless data migrations. 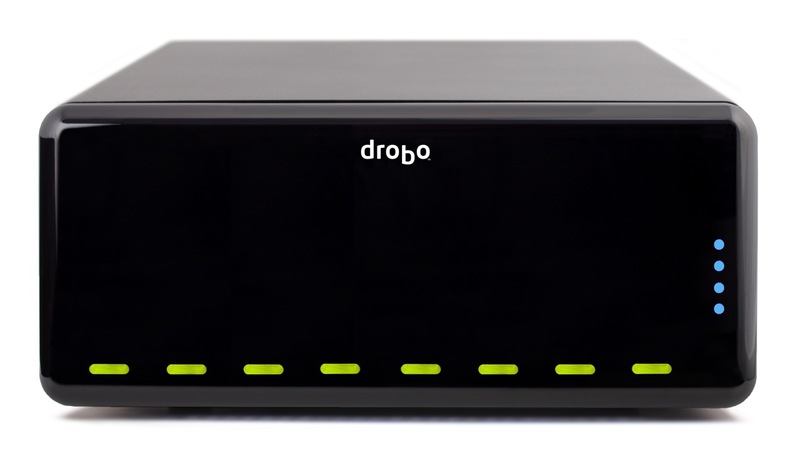 Multi-host connectivity: whereas the DroboPro could only be connected to a single host (two if using VMware), the DroboElite can connect to 16 different hosts. Higher performance: thanks to its dual Gigabit Ethernet ports, a host of advanced capabilities were put in for the express purpose of speeding up its bandwidth. The DroboElite offers up to 50% faster throughput than the DroboPro. That’s also the reason the FireWire interface was dropped, and the USB interface was downgraded to diagnostics-only. This machine was built to run on a fast Gigabit network and to give you the most speed possible through it, up to 200 MB/sec, as a matter of fact, which trumps any other sort of current interface, by far. 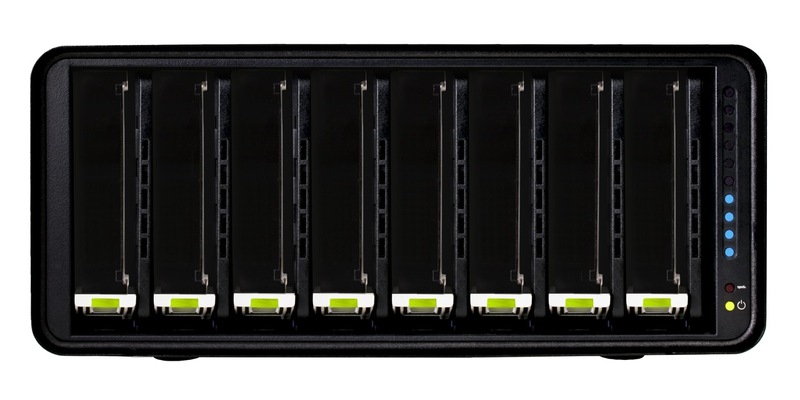 More Smart Volumes: the Drobo Pro can only accommodate up to 16 SVs, but the DroboElite will let you configure up to 255 SVs, all of them using a common drive pool and automatically reclaiming deleted disk space. If we look toward the future and other possible improvements to the DroboElite, perhaps Light Peak might play a role in that (see my Drobo S review for more on Light Peak and the Drobo). Still, since this is a network device, and networks are still Gigabit at best, even if direct DroboElite-to-host connections are made with Light Peak, there’s still the Ethernet bottleneck. It’ll be interesting to see how this gets resolved over time, and I’m sure plenty of people are already at work on this problem already. The DroboElite has a suggested price of $3,499 by itself, or $5,899 with an 8×2 TB drive bundle, for a total capacity of 16 TB. Because it’s a more specialized product, it will only be sold through select direct marketers, resellers and integrators such as Synnex, Bell Micro and Ingram Micro. It is available for purchase immediately, provided initial stocks aren’t sold out. 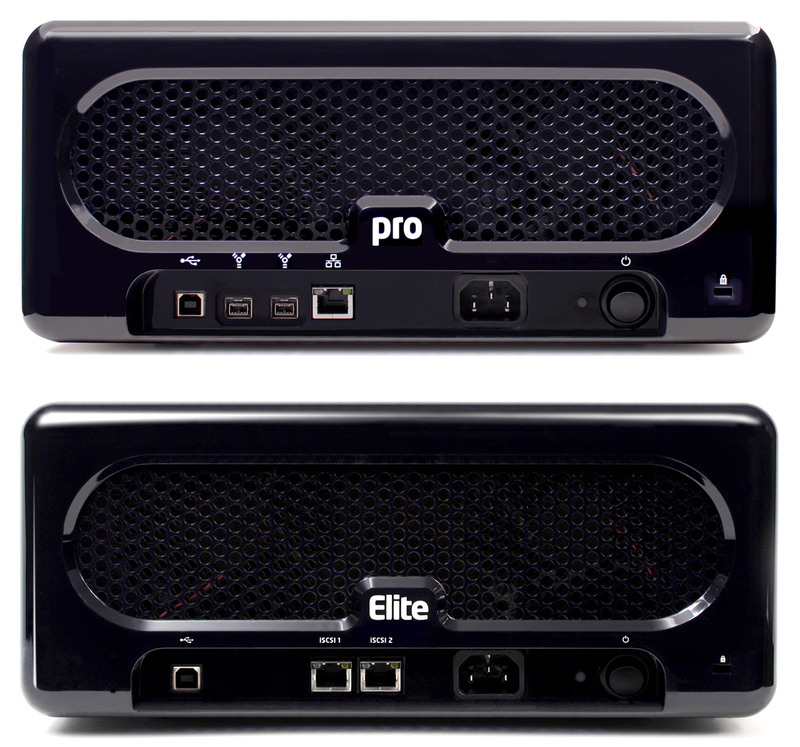 The DroboElite is also available with a rackmount kit, just like the DroboPro. The whole assembly will take up 3Us in a standard 19″ server rack. The DroboElite is available for purchase from Amazon or B&H Photo and other retailers. Images used courtesy of Data Robotics. Side-by-side comparison shots were created by me, using press images from Data Robotics, so please obtain my permission if you’d like to use them elsewhere. Although it seems a bit big, I’m loving the design!